Growing up in Marietta, Georgia and an Atlantan for over 30 years, Matthew L. Wagner is an avid fan of the Georgia Bulldogs and Atlanta pro sports teams. Mr. Wagner graduated from the University of Georgia with a Bachelor's Degree in Criminal Justice. During his time at Georgia, he interned with the United States Secret Service, where he received his first exposure to the legal system, legal investigations and the intricacies involved with handling evidence and preparation for trial across various areas of the law. 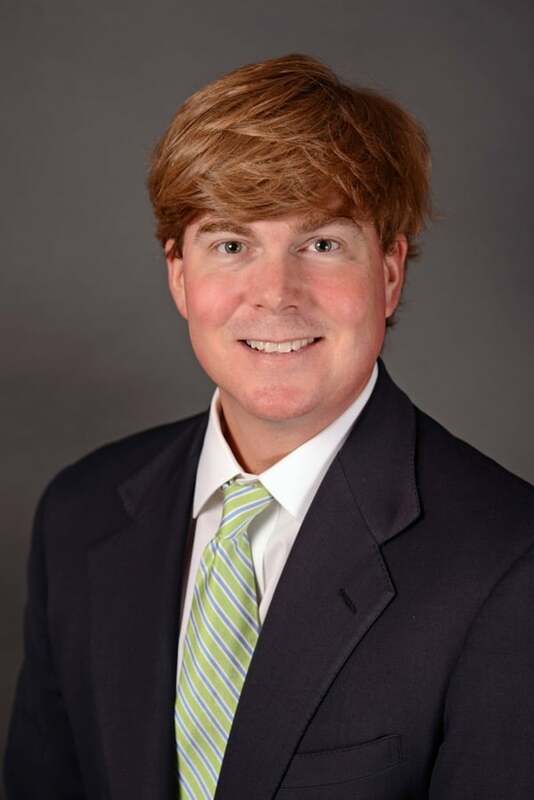 Prior to attending law school, he was an account manager for a large health and welfare benefits consulting firm in Atlanta, working with small businesses and large companies to help develop insurance benefits packages for its employees. This provided experience and knowledge of the insurance industry, which has proven beneficial in his legal career. After years of valuable employment experience, Mr. Wagner obtained a Juris Doctor degree from the University of Louisville, where he was a member of the Moot Court Board. While at the University of Louisville , he clerked for the Jefferson County Attorney’s Office, where he served alongside multiple prosecutors gaining firsthand experience in case management, discovery, and trial preparation. Additionally, he interned with the Commonwealth Attorney's Office while practicing under Kentucky ’s student practice act whereupon he prepared trial witnesses, conducted probation violation hearings, and participated in jury trials from jury selection through final verdict. After earning his law degree, Mr. Wagner started his practice with the firm in 2008 and is a now a partner. His practice focuses primarily on Workers' Compensation, where he works with employers and insurers in formulating case specific defense strategies with the goal of achieving favorable outcomes in an effective and efficient manner. His experience and expertise enables him to successfully assist clients in nearly any situation.